For his last Collegium Musicum concert, director Ross W. Duffin revisits a theme from one of the early programs he directed at CWRU: Early Music for Springtime. 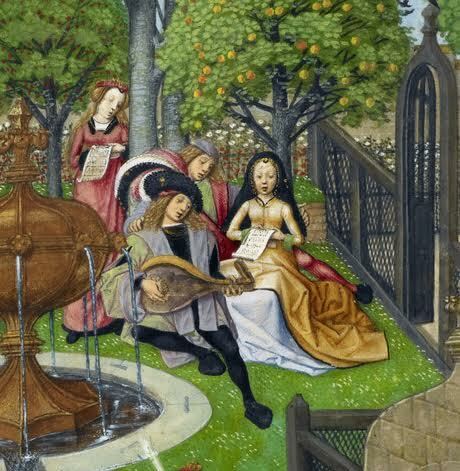 There are so many great works from the Middle Ages and Renaissance that celebrate the arrival of Spring — a welcome rebirth after the cold and darkness of the long European winter. It also seems appropriate to show the continued flourishing of early music at CWRU, even as Dr. Duffin retires in June. The Collegium ensembles, including a variety of early voices, winds, and strings, are joined for this performance by the Early Music Singers directed by Elena Mullins. Featuring Medieval and Renaissance music of France, Italy, England, and Germany. Paid parking available in the Ford Ave. parking garage (located behind Harkness Chapel) or at the meters along Bellflower Road and East Blvd.